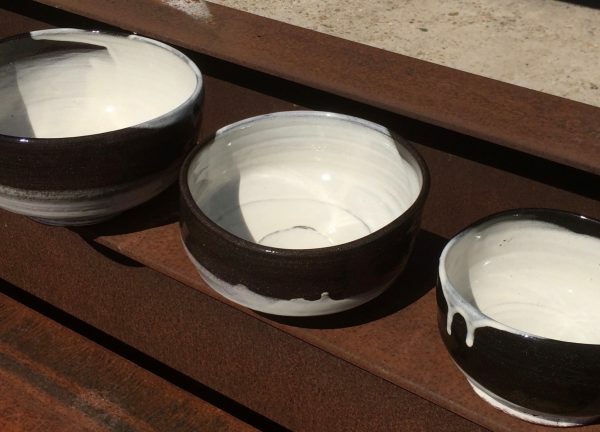 Inspired by Korean ‘Punch’ong’ pottery, my pots have non-uniform surfaces meaning no two pieces are ever the same. My work consists of drinking vessels, vase forms and wall pieces. All are designed for daily use or adornment.